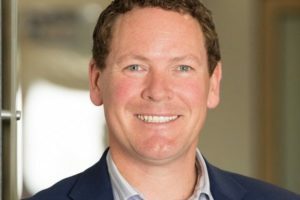 TECNZ says some of its members are reporting signs of a slowdown in their bookings. 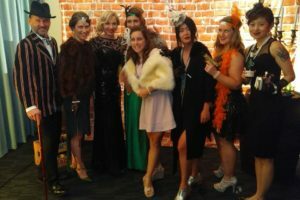 It’s the last big bash of the year for many in the tourism industry and photographer Jay Farnworth from Image Search was there to capture it. 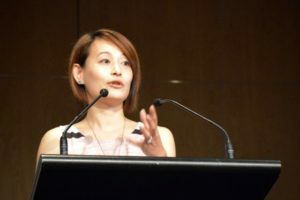 Combating ‘tourism fatigue’ in New Zealand is top of the agenda at the final national tourism fixture of the year, the annual Tourism Export Council New Zealand Christmas Symposium. 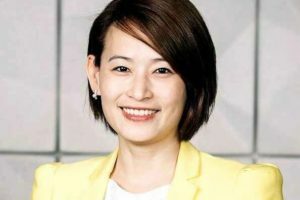 New research and development tax credits “opens doors” for more innovation in the tourism sector, according Tourism Export Council of New Zealand chief executive, Judy Chen. 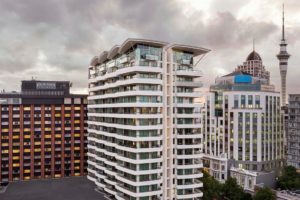 The final national fixtures in the tourism industry calendar, the Tourism Export Council Xmas Symposium and YoungTEC Summit, will take place at the Pullman Auckland this year. 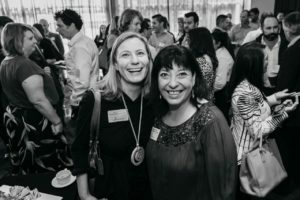 The Young Tourism Export Council and New Zealand School of Tourism have teamed up in an effort to provide guidance to the next generation of tourism professionals. 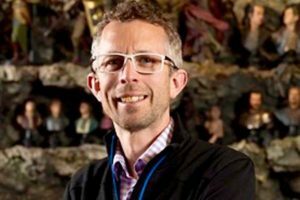 Weta Workshop’s head of tourism, Jake Downing, has joined the Tourism Export Council board as an allied member representative replacing Ngai Tahu Tourism’s Stephen Lester. 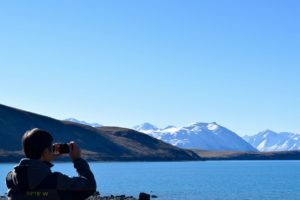 Tourism NZ’s CEO says there needs to be a move from sustainability to enrichment. 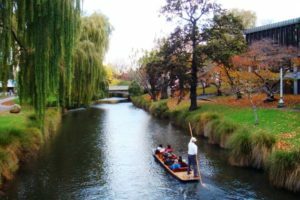 Christchurch is to host next year’s Tourism Export Council New Zealand’s annual conference – the first time the event has been held in the city for 20 years. 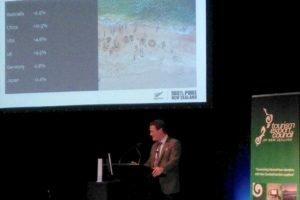 Tourism New Zealand chief executive Stephen England-Hall’s full speech to the TECNZ 2018 conference in Napier. 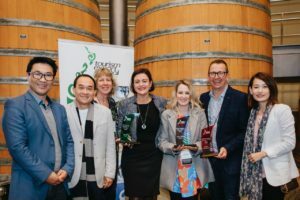 General Travel New Zealand has been crowned the 2018 Inbound Operator of the Year. 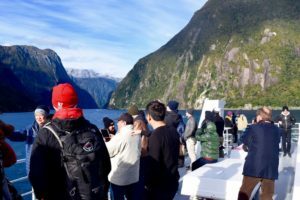 The lion’s share of the revenue came from sales of group trips to New Zealand. 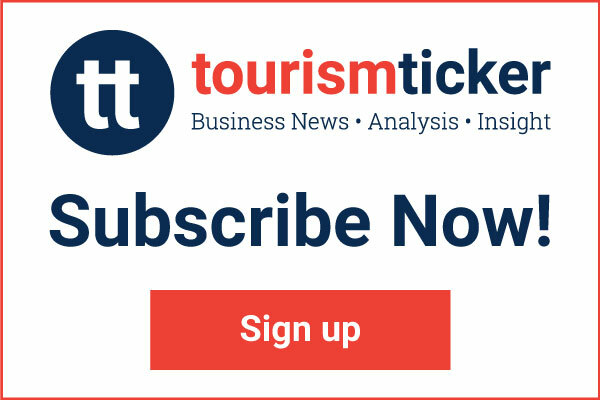 The tourism industry has been urged to continually adapt to change in the face of technologically advances that are likely to have an enormous impact on their business. 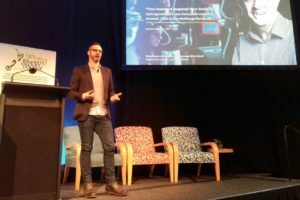 Potos from the TECNZ 2018 conference being held in the Hawke’s Bay this week. 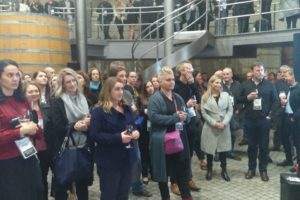 More than 320 delegates will converge on the Hawke’s Bay for a sellout Tourism Export Council of New Zealand conference. 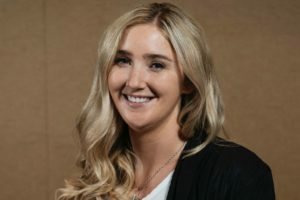 The Tourism Export Council of New Zealand has teamed up with its Australian counterpart to launch a new health and safety initiative. 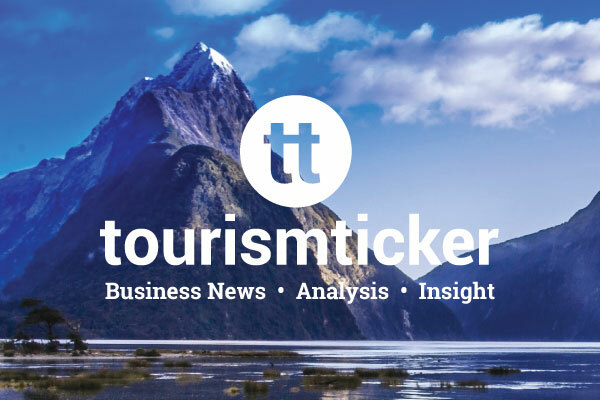 Haka Tourism Group, Forgotten World Adventures and OGO Rotorua are among the finalists announced for the Tourism Export Council of New Zealand 2018 Operator of the Year awards. 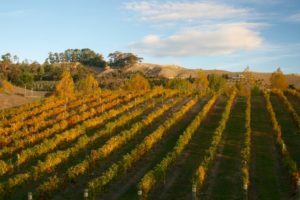 This year the TECNZ event will be hosted in the sunny Hawke’s Bay from 8 – 9 August. 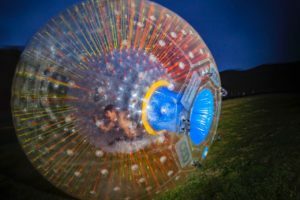 The newly launched $1bn Provincial Growth Fund is a real “shot in the arm” for the regions being targeted, says the Tourism Export Council NZ.